Your new bespoke piece is bound to become a family heirloom. 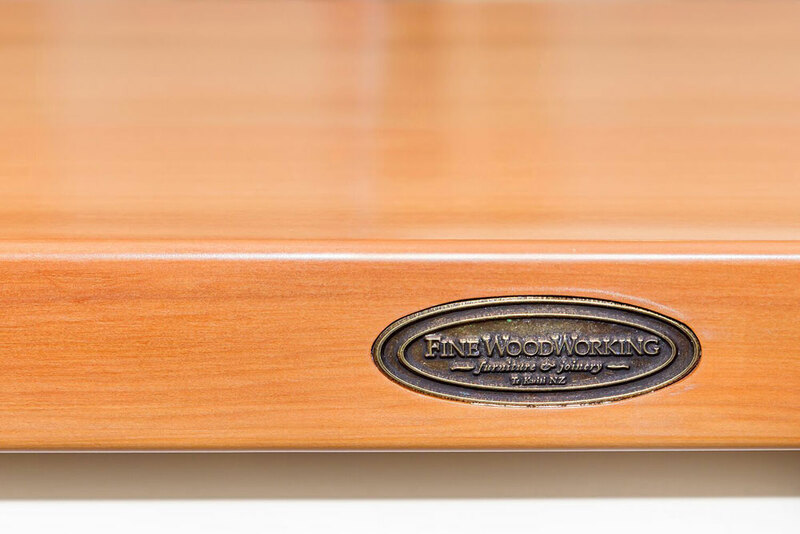 From a single piece of furniture through to furniture for your entire home, the Fine WoodWorking team will give their full attention to the finest details and won’t let any piece leave the workshop until they are completely satisfied that it is perfect. 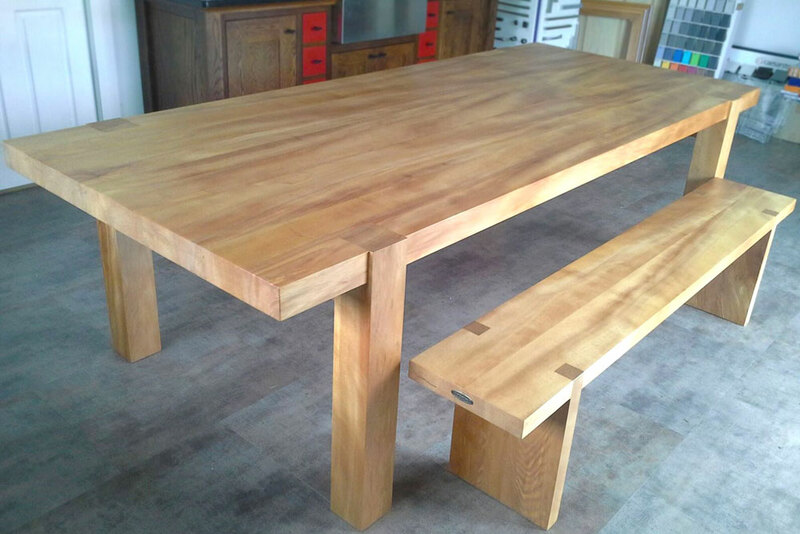 You may wish to provide us with your own wood, or our furniture manufacturers can source the timber of your choice. 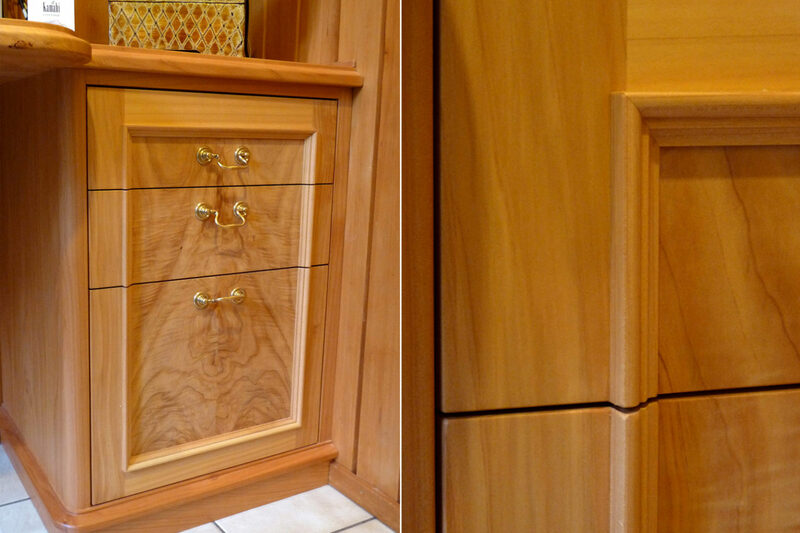 While we are solid wood specialists, we also work with all materials relevant to the industry, not just timber. Contact us to find out all the materials we work with. Our team has extensive knowledge of all types of timber and we can help you decide on the most suitable for your project. Does your old furniture need some TLC? 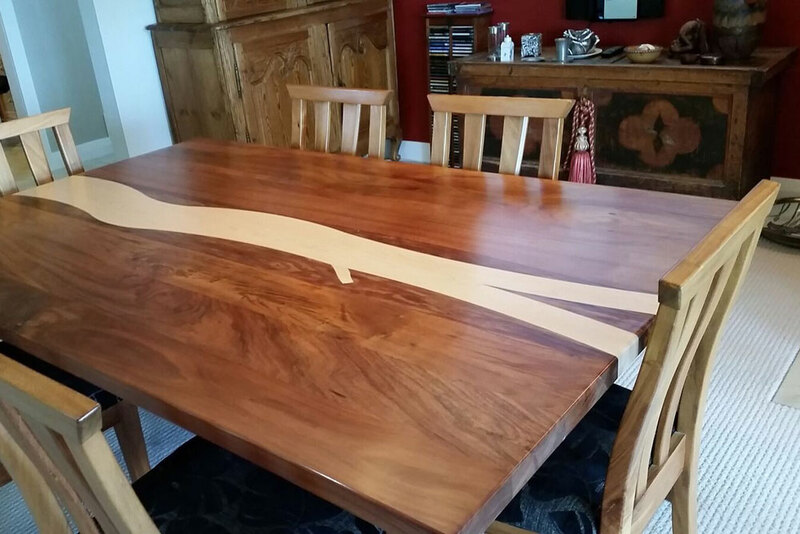 If you have a loved piece of wooden furniture that you’re not quite ready to part with, we can repair and refinish it. Although this process is labour intensive, it’s well worth getting done if you have heirloom pieces you wish to give another lease of life, or just want your special item to last that much longer.